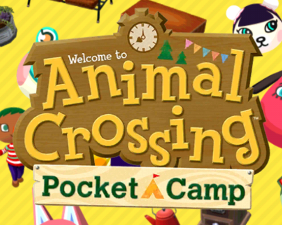 Pocket Camp incorporates cute gameplay, coupled with a “collect them all” style system. If you’ve ever played a previous Animal Crossing game, then this one is a similar premise, albeit in a much more compact space. But for those of you who’ve never had the pleasure of playing one of the games in the series, here we are to show you how it looks, feels and what you actually do in Pocket Camp.